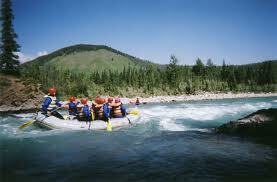 Below are a few suggested vacation spots in Alberta for the whole family. 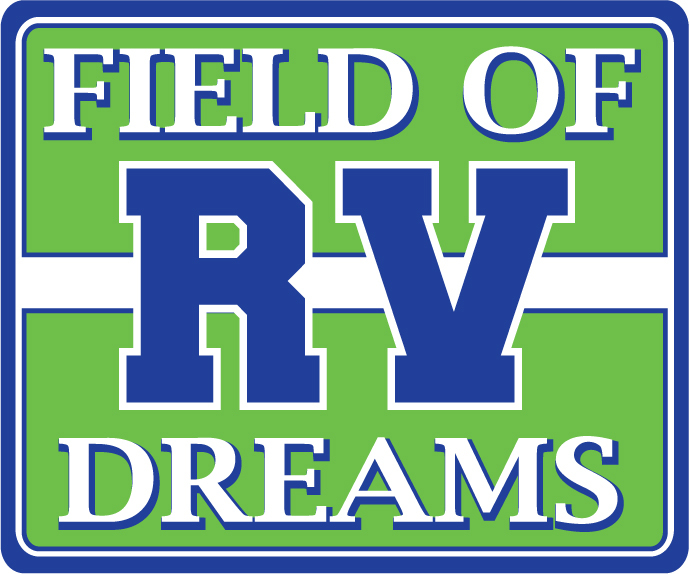 in the southwestern corner of Alberta is one of the many places available to RVers. 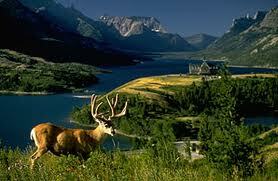 is located in the Heart of the Canadian Badlands of Southern Alberta. Step back in time to discovery this place packed with exciting things to do for the whole family. 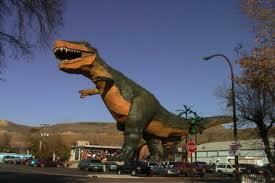 Central Alberta has so many things to offer. Whether you enjoy country life, the city, water sports or the rodeo, this little city has it all. 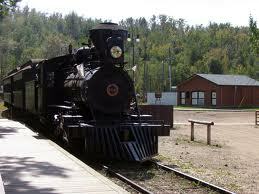 Return to the days of the fur trading post, the steam locomotive and horse drawn vehicles. 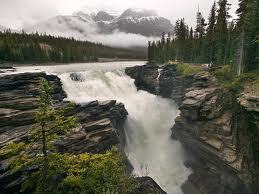 Situated on the famous Yellowhead Highway, Jasper is in the largest wilderness park in the Canadian Rockies. 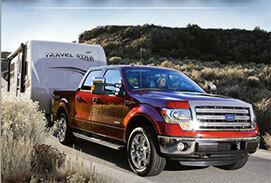 The wide variety of activities, great places to camp and spectacular scenery is never ending.